Lighting-Gallery-net - My photographs/A close-up of a 3D rendered fluorescent fixture. A close-up of a 3D rendered fluorescent fixture. 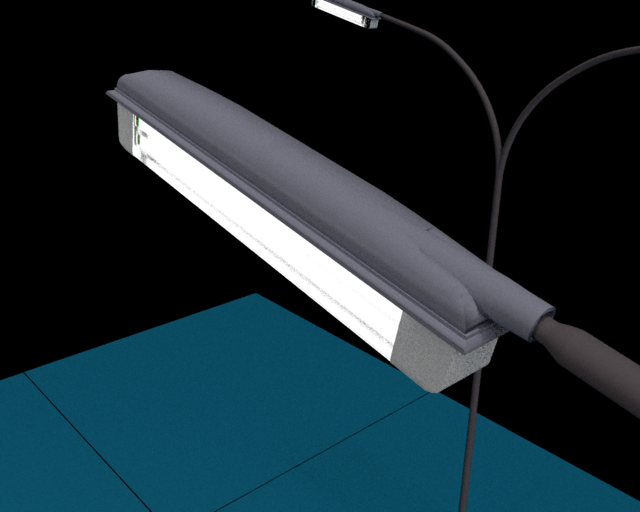 These are most likely destined to be mounted on the bridge-edges of my 3D rendered highway in the future.